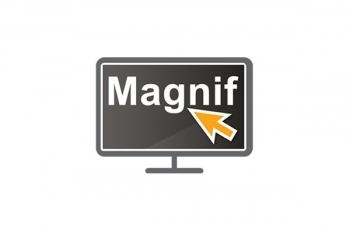 No matter what your eye condition, SuperNova Magnifier makes everything crystal clear and easy to read. Enlarge text and images to just the size you need. Enhance contrast with a color scheme and highlights that perfectly suit you. Super easy-to use, choose your perfect Magnifier settings, then sit back and let SuperNova take the strain while you focus on the task in hand. SuperNova’s True Font technology looks beautifully smooth even on the largest displays. 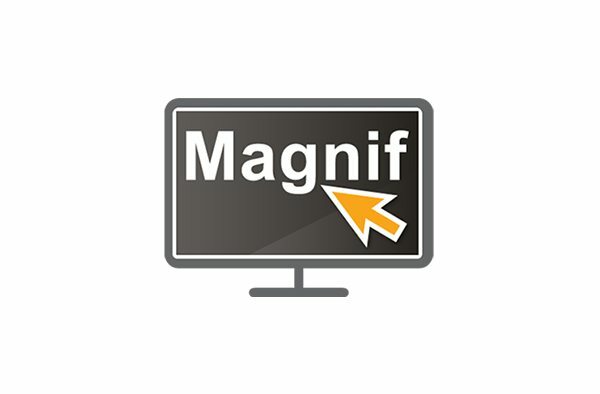 Magnify text and images from 1.2 all the way up to 64 times. And because everyone’s eyesight is different, magnification comes in 28 sizes so you can find a perfect fit. Zoom in and out as much as you need with a touch of a key, spin of the mouse wheel or by clicking the handy buttons on screen.